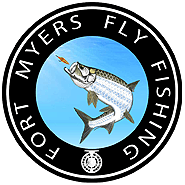 Check our Fort Myers fly fishing charter rates below, and please note -> we don’t start your time until you start fishing. We will never burn your fishing time with a long boat ride – ever. Click the book button above to book your charter now.